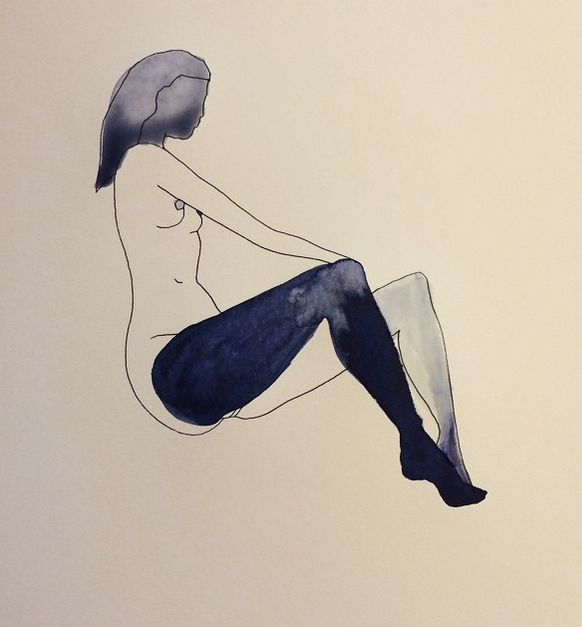 Our recap of what you missed this week at Saatchi Art, online, and around the world. 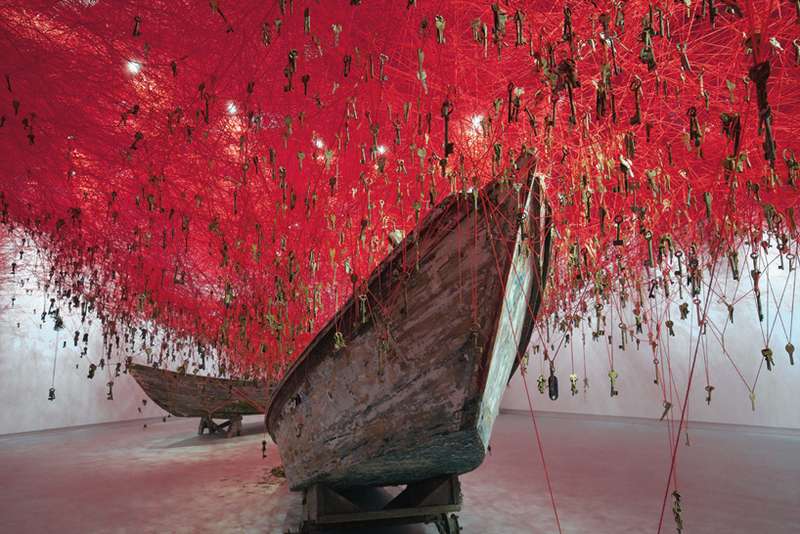 The Venice Biennale draws over 300,000 art enthusiasts scoping out new works for possible investment. 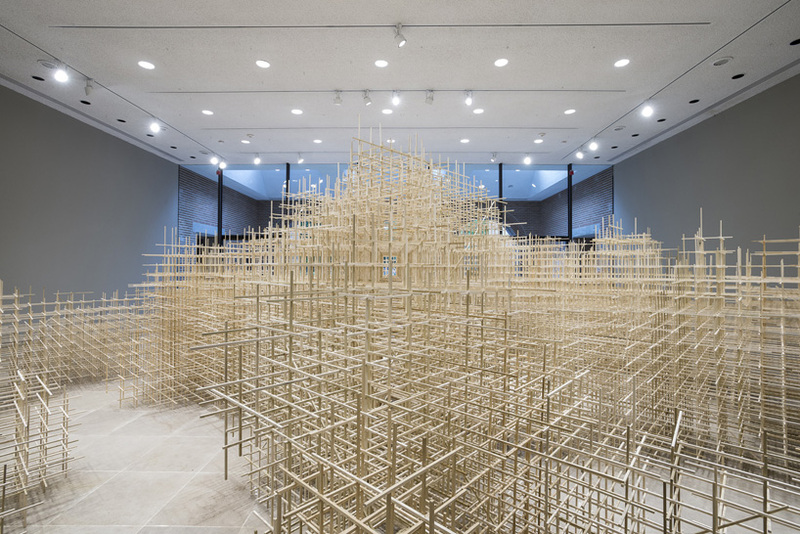 This year, the Exhibition, now 120 years old and in its 56th edition, is entitled “All the World’s Futures” and is presenting 136 artists from 88 countries in pavilions throughout Venice. Forbes reported on 3 trends evident at this year’s offering: the prominence of female artists, the prevalence of established artists showing alongside emerging artists, and a resurgence in works addressing social or political issues. Our friends over at Cracked did some deep digging to uncover little known art secrets like Hieronymus Bosch’s secret obsession, what’s hidden in Peter Bruegel the Elder’s work, the celestial phenomena that keeps popping up in paintings throughout art history, and more. 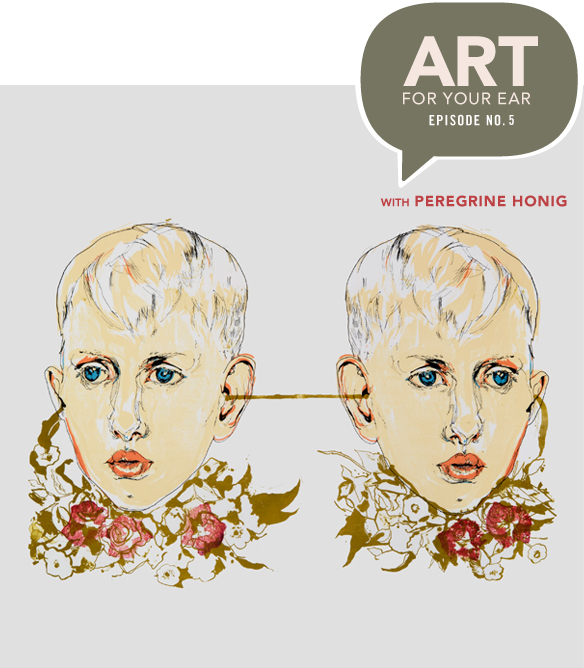 Tune in every Saturday to hear the latest Art For Your Ear podcast by The Jealous Curator‘s Danielle Krysa. Episode 5 features Kansas City-based artist Peregrine Honig, who discusses her stint on Bravo TV’s reality series Work of Art and her favorite procrastination tips. 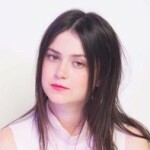 We’re a proud sponsor of the podcast series, which is an “artsy podcast that brings the funny, interesting, behind-the-scenes stories of [Danielle’s] favorite contemporary artists to you.” With over 15,000 downloads and recognition as a ‘New & Noteworthy’ art podcast, you won’t want to miss an episode. Subscribe here. 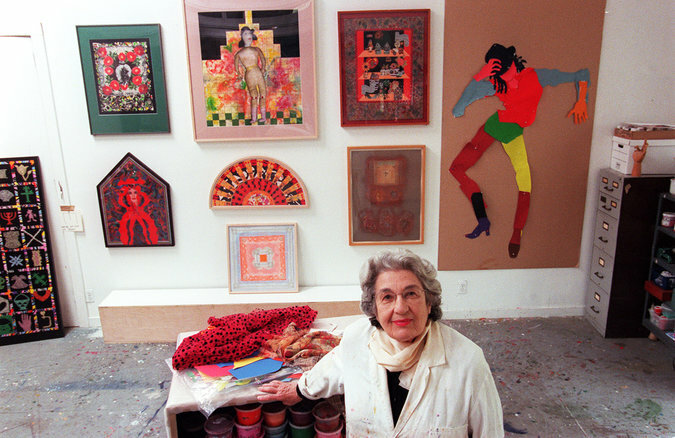 Miriam Schapiro made waves in the 1970s, honing her brand of art and feminism at the forefront of the Pattern and Decoration movement. Miriam revitalized the concept of ‘female-as-homemaker’ by turning it on its head; she utilized femininity and its motifs to make art reflective of the female social experience, thereby deepening the public’s understanding of women. Read her obituary to learn more about her contributions to art, feminism, and the intersection of the two. Feeling sluggish at work? Sick of looking at the same blank walls? 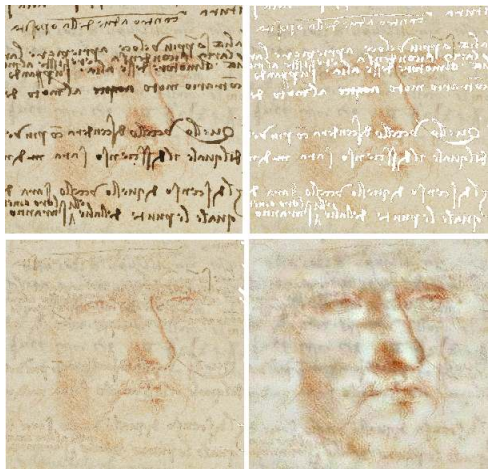 Try adding art. A professional survey revealed that more than 93% of workers felt that the presence of art made their office environment more welcoming and inspired heightened creativity. 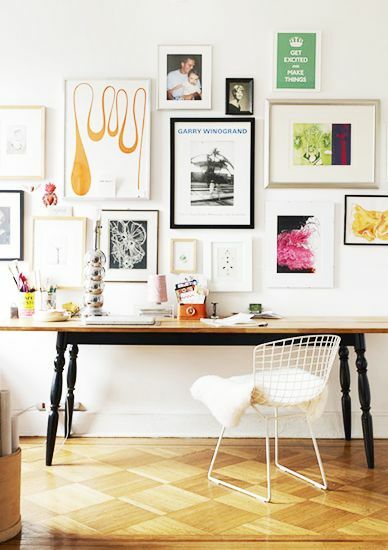 To help you in this arena, we’ve put together ideas to help you stay creative and focused at work, and curated a new collection of art perfect for your work space. Tell us in the comments section how you infuse energy into your day. 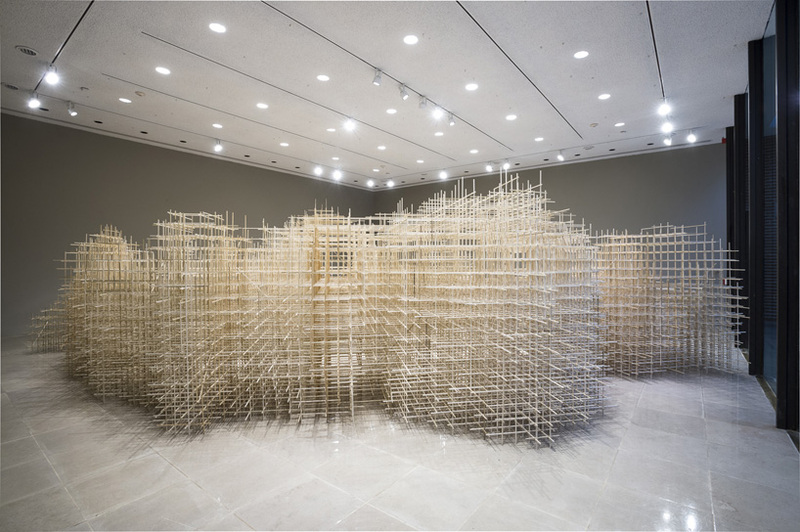 The title of the installation ‘Unbounded’ alludes to the notion that its form has no defined boundary, that it is untamed and fills the space according to its own logic. I often find that to create an engaging sculpture means to build something that embodies contradictions. See “Unbounded” on display at Rice University in Texas until August 28th. This week’s Season Two premier of HBO’s detective series hit True Detective has got us inspired. The new season takes place in a fictional town in Southern California called Vinci, rife with quintessential noir-esque troubles and visually striking imagery. Check out our breakdown of neo noir and its roots, along with a true crime collection of works to match. Noted street artist Shepard Fairey is no stranger to run-ins with the law; this time it’s serious. 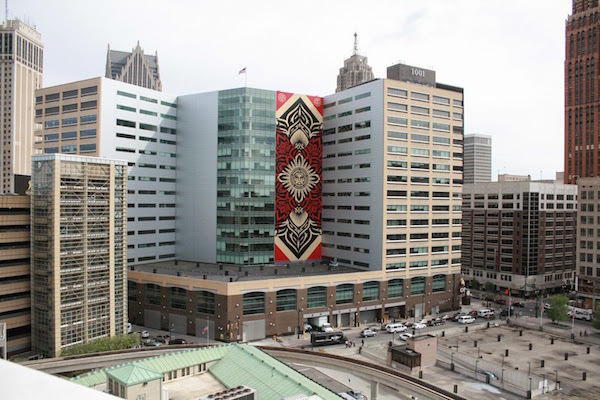 While in Detroit for a commissioned mural, he promised to do a few works “without permission,” as well. Detroit police, however, are not so charmed, Artnet New reports. They’ve charged him with two counts of malicious destruction of property, a crime with up to 5 years of jail time and $10,000 in fines if convicted. What do you think—is an artist’s tag something a city should take pride in, or prosecute?